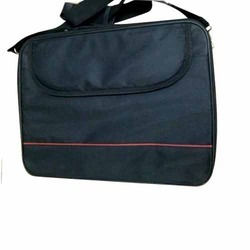 Owing to the presence of our expert team members, we have been able to offer a wide range of Fabric Laptop Bag. These are manufactured from top quality raw materials and using advance technologies. Demands of these Fabric Laptop Bags are increasing day by day owing to its attractiveness and appealing look. We offer these at feasible rates. 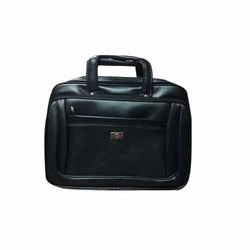 Keeping in mind the precise demands of clients, we offer a wide range of Leather Laptop Bag. These bags are widely demanded by clients owing to its designer appearance, lightweight and fine finish. Following the demands of clients, we also provide these in customized designs and color combinations. These are offered at feasible rates.